Health Benefits: Organic, human grade, no GMO. Serve only as a treat or add to your own bird mixes and recipes, sparingly. Low-fat, cholesterol-free and high-protein, high in dietary fiber, copper, manganese and potassium. Certified organic, currants, human grade. Dried black currants are a powerhouse of nutrition. They are low-fat, cholesterol-free and high-protein. 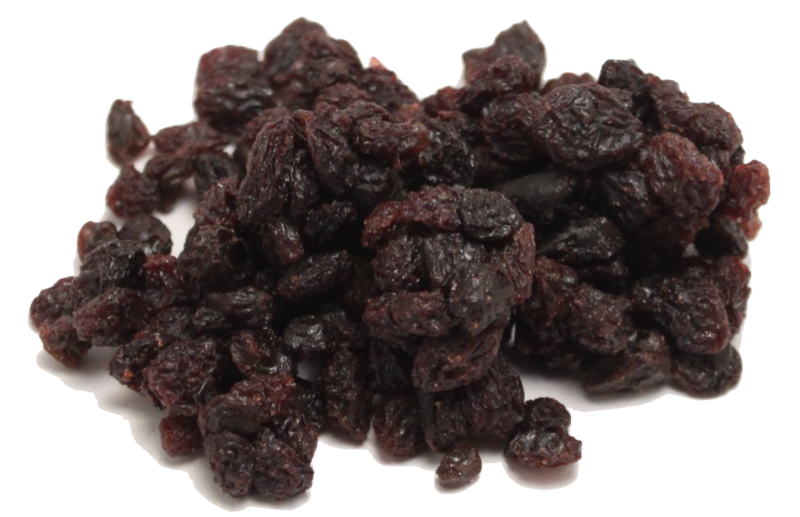 Dried currants are also an excellent source of nutrients that are essential for health, including dietary fiber, copper, manganese and potassium. Add to your own dry mixes, breads or mashes.